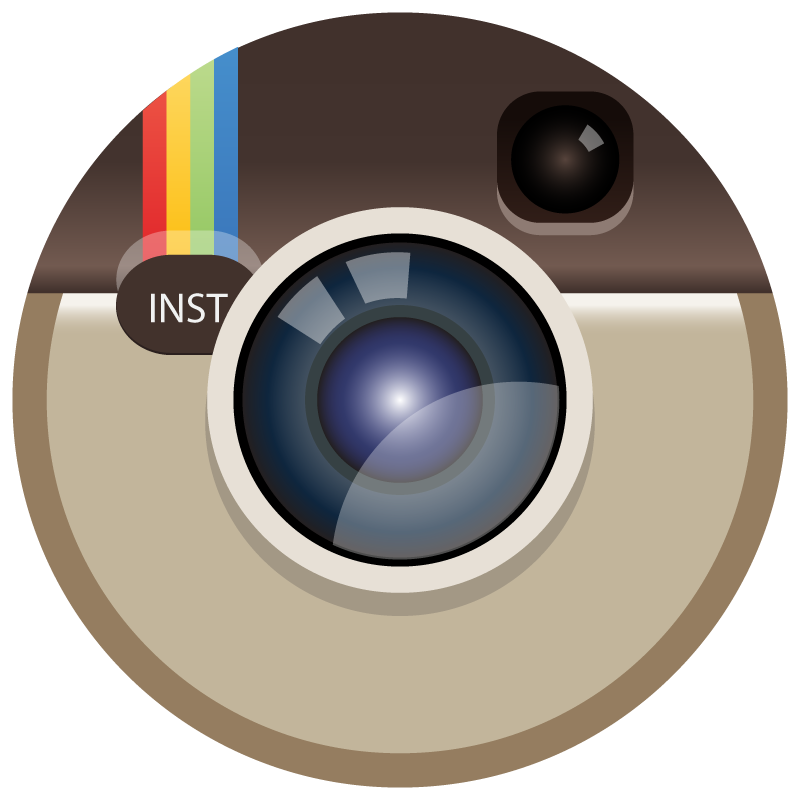 Saki-Hikari® is synonymous with the world’s highest quality and most efficient ornamental fish foods. 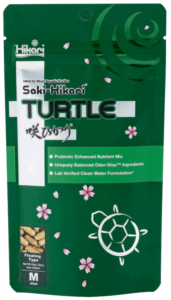 Now your aquatic turtles can enjoy the same benefits koi, cichlid and goldfish keepers have come to love! Kids love turtles, parents hate the smell and dirty water. 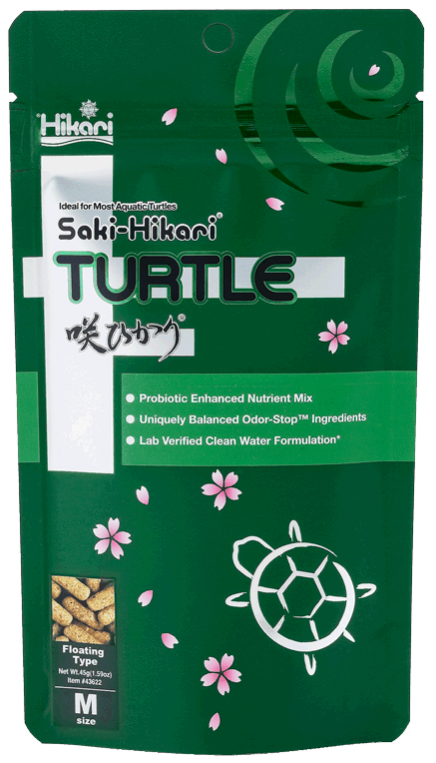 Saki-Hikari® addresses these issues and lab-verified feeding trials confirm the odor-stop™ formula reduces unwanted odor while helping to maintain clearer and consistently better water (when used as directed). The highly balanced nutrients and inclusion of the Hikari Germ™ support intestinal flora and immune system health.